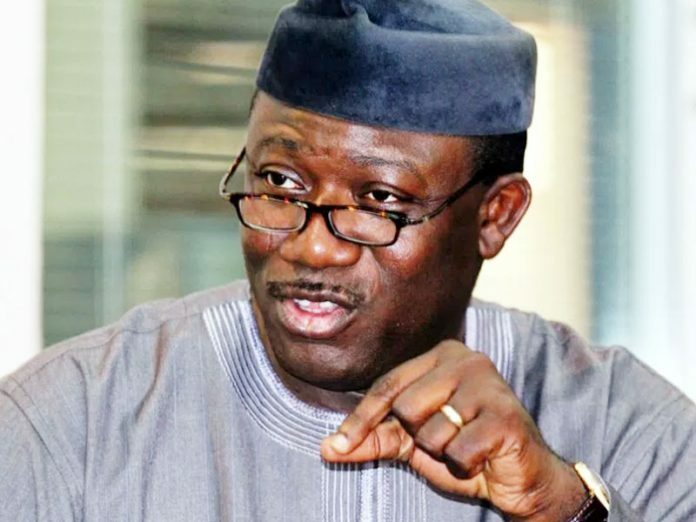 An Ekiti State High Court Friday refused to grant an order seeking to restrain the governor-elect, Dr. Kayode Fayemi, from sacking the 16 local government councils when he assumes office. court seeking an interlocutory injunction to stop Fayemi from sacking them. to warrant the granting of the order. Adewale, while Mr. Tajudeen Akingbolu and Mr. Adeoye Aribasoye appeared for Fayemi. Counsel to the defendant (Fayemi) challenged the jurisdiction of the court to hear the application on the grounds that the matter was speculative.